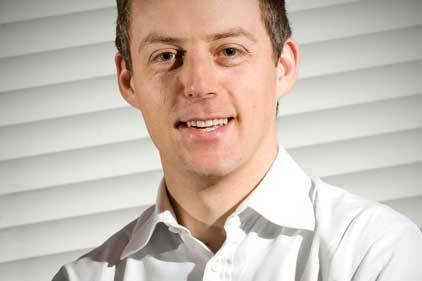 Portland has brought in Downing Street's former director of policy James O'Shaughnessy as chief policy adviser. O’Shaughnessy was director of policy for David Cameron from 2007 to 2011, and joins Portland in the newly created role, where he will be advising clients on the priorities of the coalition and in particular the Conservative Party. O’Shaughnessy was responsible for drafting the Conservative Party’s 2010 general election manifesto, co-authored the coalition's Programme for Government, and played a leading role in managing the coalition Government’s policy programme during its first 18 months. Before working in Downing Street, he was director of policy and research for the Conservative Party between 2007 and 2010, and before that deputy director at the think-tank Policy Exchange.